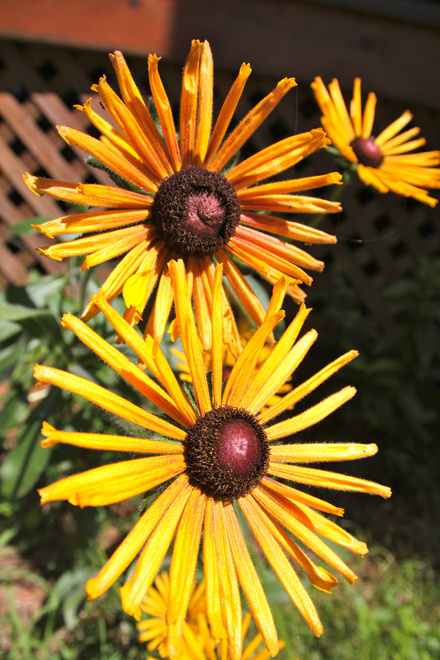 As part of it's ongoing Discovery Workshop series, the Redpath Museum will present Flowers on Aug. 18, from 1-2:30 p.m. Learn everything there is to know about local flowers and how they work. Make a chinese ribbon rose with Rocky Mountain Lo to take home. As part of it’s ongoing Discovery Workshop series, the Redpath Museum will present Flowers on Aug. 18, from 1-2:30 p.m. Learn everything there is to know about local flowers and how they work. Make a chinese ribbon rose with Rocky Mountain Lo to take home.